Have you ever wanted to make sure your work make a difference? You are not alone. Many people passionately want to help improve the lives of others but are not sure how to take the next step. Agriculturally minded natural and social scientists across the Norwich Research Park are teaming up to make their aspirations a reality. The Development Support Exchange Team (DevSET) is a capacity building programme helping early-career researchers plan and deliver impact in rural African communities. The program was designed by the John Innes Centre’s (JIC) International Office in close collaboration with the UEA’s School of International Development. It is funded by the JIC’s BBSRC Impact Acceleration Account. Agricultural development researchers are increasingly aware challenges are not always rapidly resolved by creating a new technology or making a scientific advancement without considering the implementation. To achieve the many and pressing Sustainable Development Goals outlined by the United Nations, we must do all we can to get solutions to the people who need them. Change demands accurate information of the target challenge, holistic design appropriate to the final location and strategy of how to ensure the program can reach the intended beneficiaries. 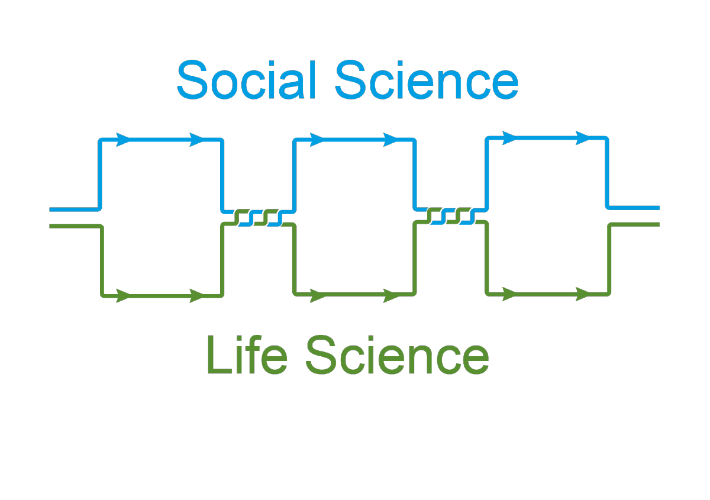 At every stage of this process, integration of social and life sciences is critical, yet often lacking. 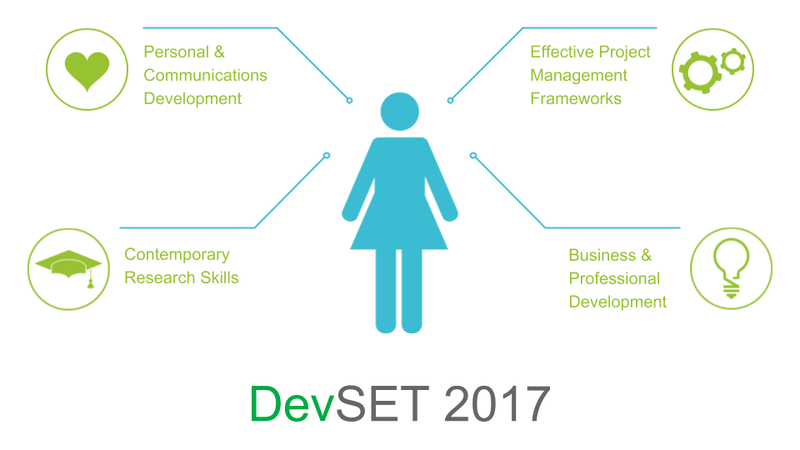 With DevSET, we want to focus on early career researchers and help them work effectively with others outside their immediate study, forming teams of diverse skillsets. The focus is on postgraduate students and postdoctoral scientists across the Norwich Research Park. In order to create a strong team of professionals, we concentrated initially on the individuals themselves. 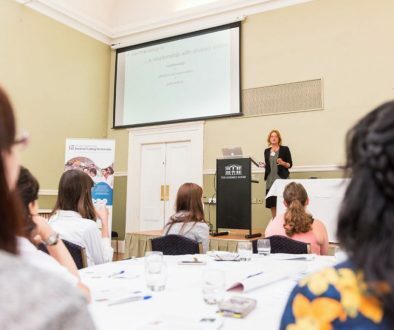 The first part of the program revolved around personal development and networking skills to help bond the group and equip them for interacting with individuals across research areas. 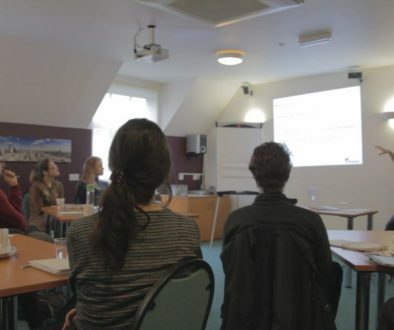 The opening DevSET workshop took place at the beginning of March with two training days in personal development and an introduction to Theory of Change strategy. The first day was run by Vanda Morgan and focused on communication skills including Myers-Briggs Type Preference assessment and coaching. Throughout the day, the participants were invited to reflect on how they prefer to operate and share those approaches with the group in order to begin to illustrate differences in how people fundamentally act. This initial exploration was then built upon with skills for communicating, coaching and mentoring. Each DevSET member comes to the course with their own project they will work on and share with the group. In many cases, these were projects the students already had from outside the program. This meant that the immediate benefit to the students was a focused team development of their current workload. One current tool for strategy planning, with particular framing for impact assessment, is the of Theory of Change. We included training in this approach to not only provide a framework for project planning but also provide a tool useful for grant application writing key in many of the participant’s near futures. 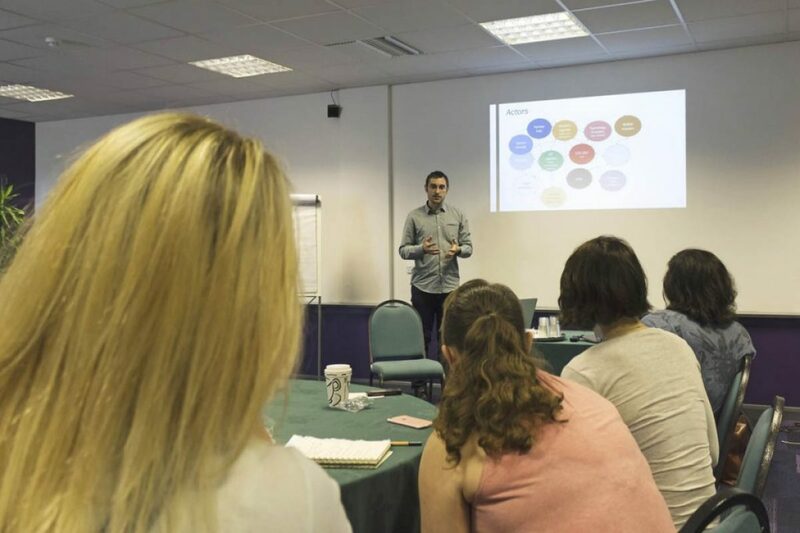 As each member develops their own theory of change, they present them and their logic to the group providing shared learning and understanding of challenges and solutions the perspective of different individuals and disciplines. This training was facilitated by experts from the Agricultural Learning and Impacts Network (ALINe) hosted by the civil strategy consultants Firetail for the second day of training. ALINe focused on the development of these theories of change, discussing how to ensure measurable impact and how to implement successful approaches. While the group contained a wide range of expertise, the mechanisms provided offered an additional shared language in which the group could use to assist with each other’s project planning. The theories of change we have already received from the DevSET members have been incredible. The 2017 DevSET cohort will be working across Kenya, Madagascar and Ethiopia in the next half of the year. Projects include activities such as engagement with smallholder farmers, exploring barriers to biotechnology adoption, scientific capacity building and increasing visibility for NGOs. 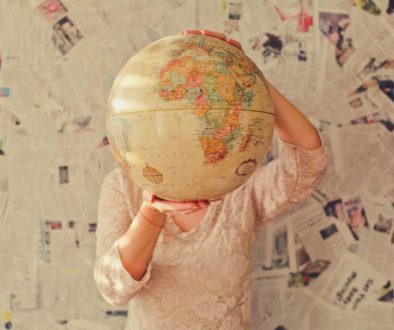 All of these projects will incorporate an element of monitoring and evaluation to allow the participants to critically assess and develop their work. Many of these projects have been designed to continue across multiple placements to add further legacy to each participant’s work.